Looking for a hairstylist you can trust? We’re committed to your hair care needs. Our goal is to serve you with honesty, quality and value. 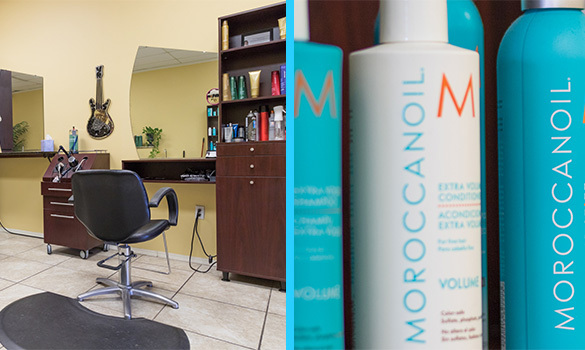 At The Salon Orange Beach, we use the latest techniques and the highest quality products to give you great results for your hair care. We also offer a full line of hair products for your convenience and hair health. When it comes to hair, we have you covered. We know what we are doing, and we are dedicated to keeping your hair looking its best. Your satisfaction is our highest priority! We offer a full service salon ranging from a simple cut to a specialty hair color, barbering, wedding and specialty up-dos.